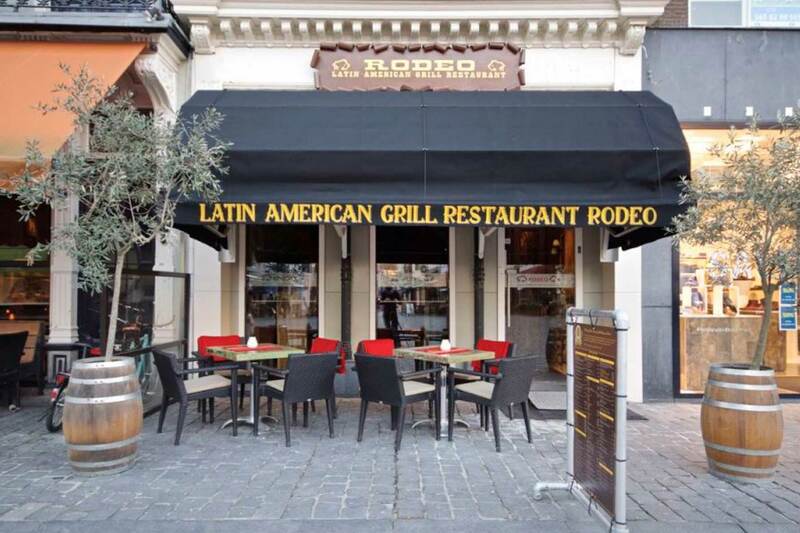 Rodeo Breda Latin Grill Restaurant | Argentine food at its best. 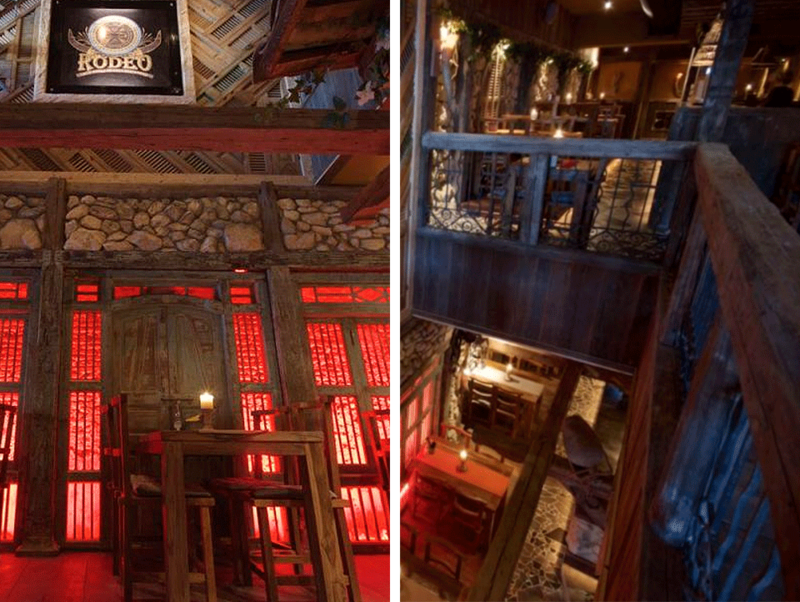 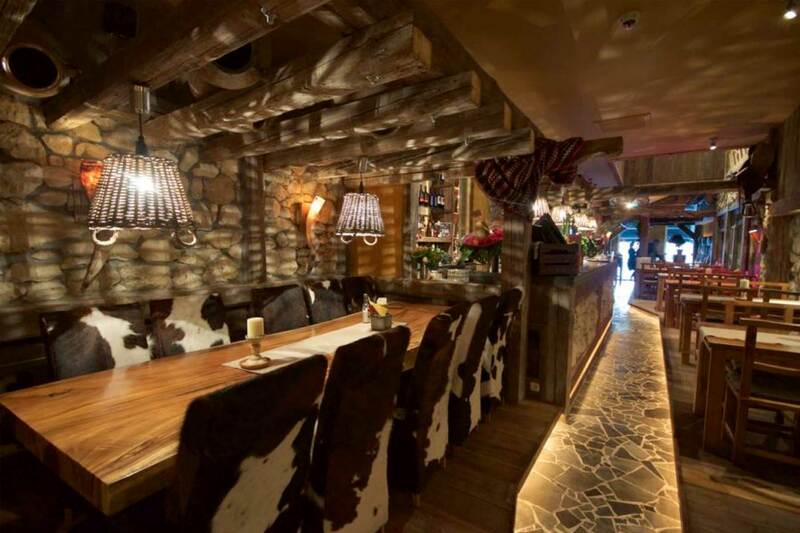 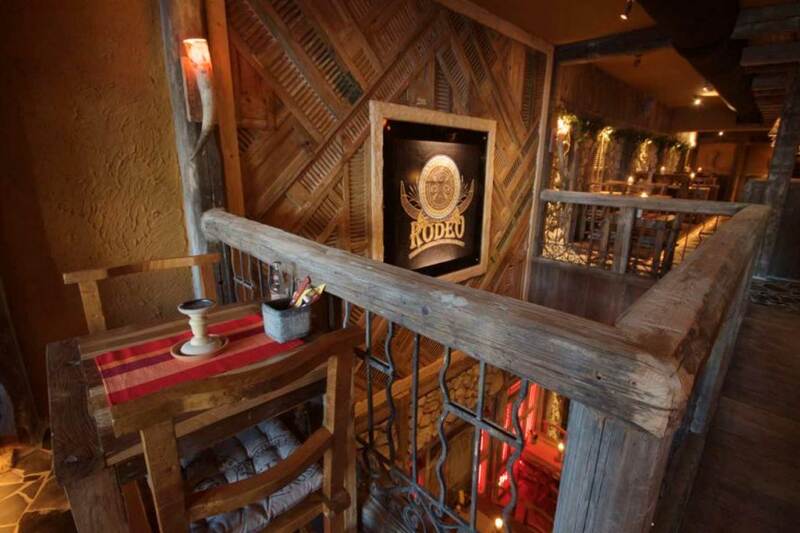 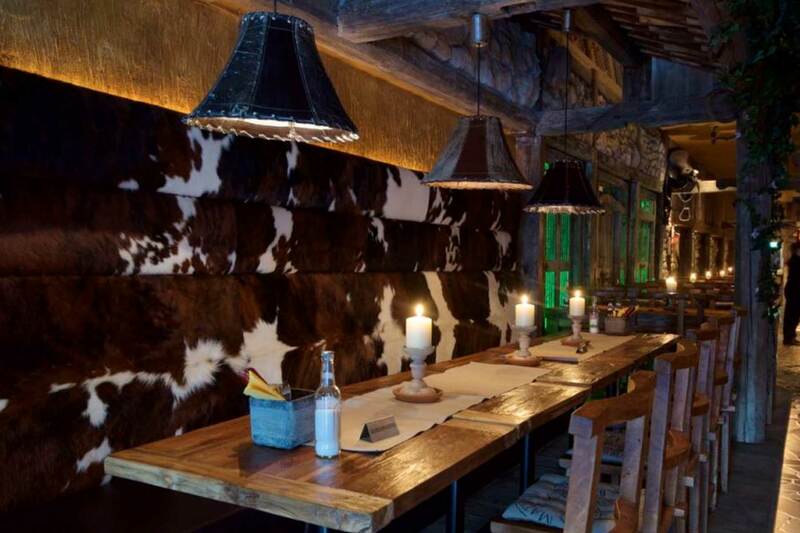 You will immediately feel at home at Rodeo Grill Restaurant Breda. 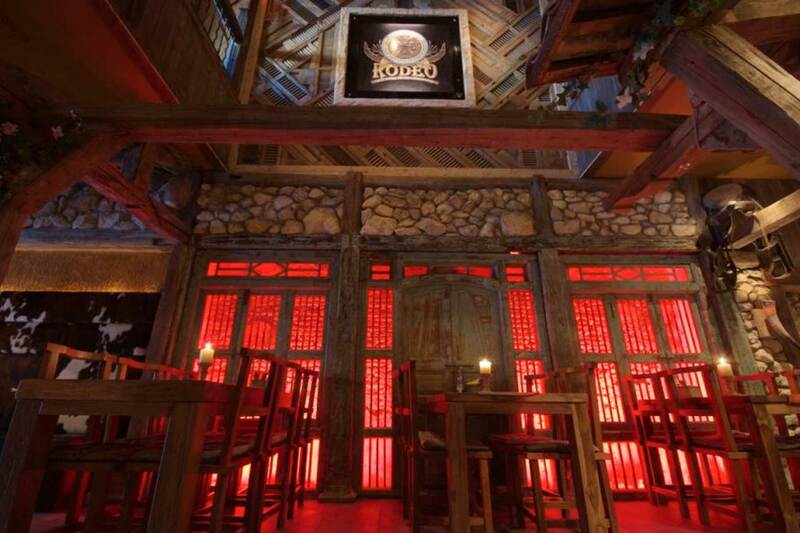 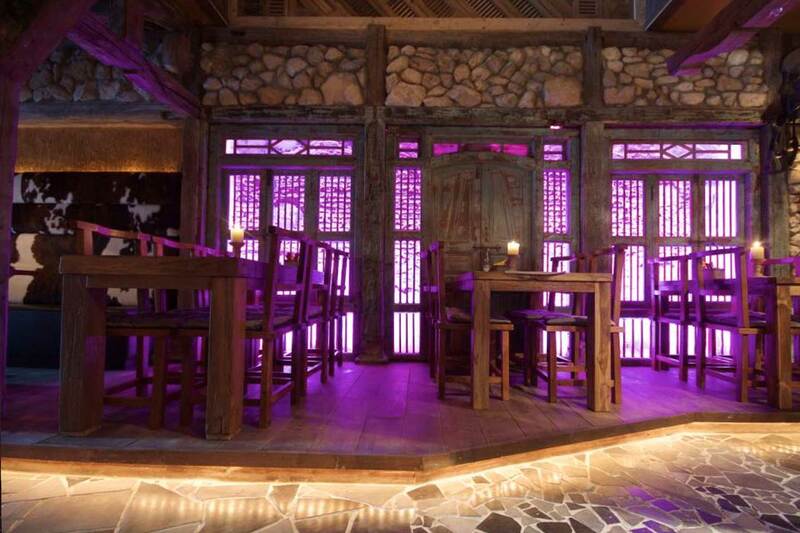 A Latin-American atmosphere in an informal, warm ambiance. 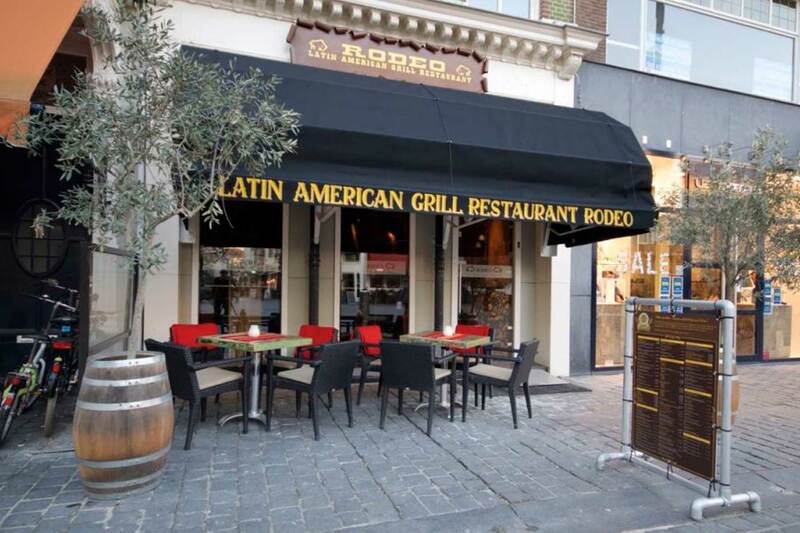 Authentic, Latin-American atmosphere in the Burgundian city centre of Breda. 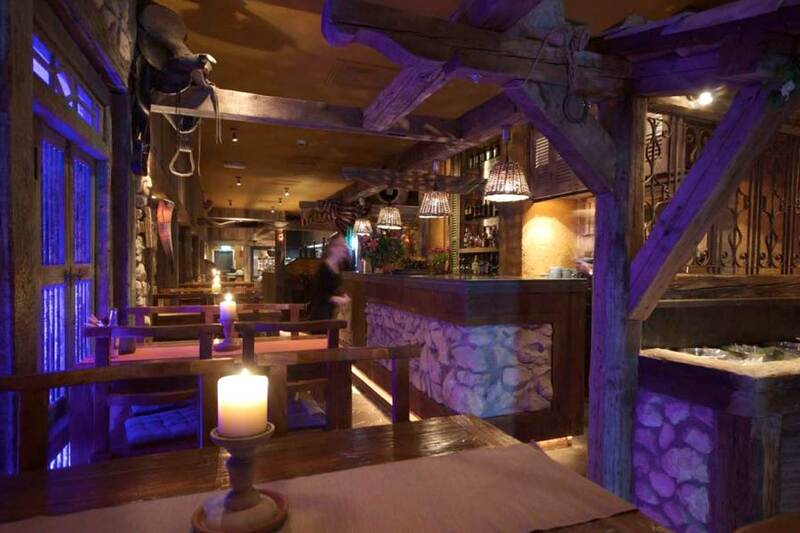 We are looking forward to welcoming you. 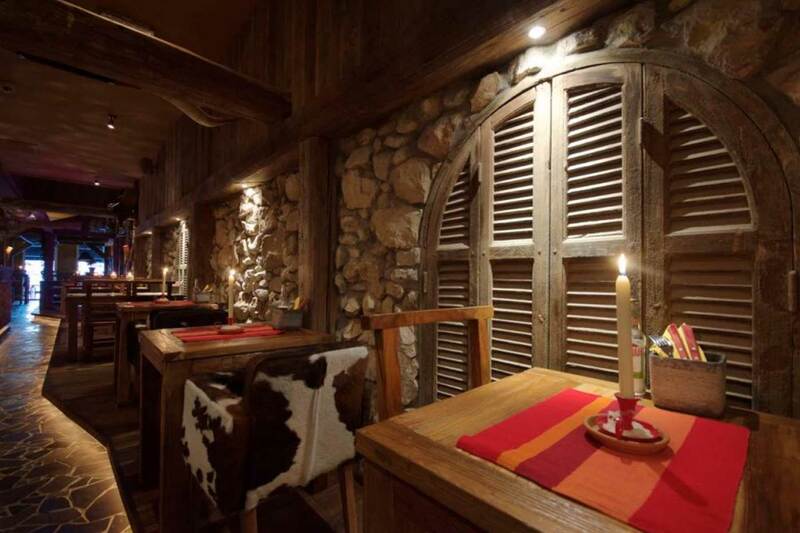 Salutate!